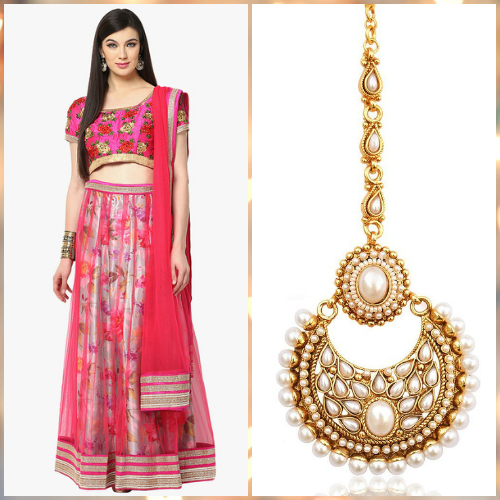 10 Super Stylish #OOTD Ideas For The Next Shaadi You Attend! 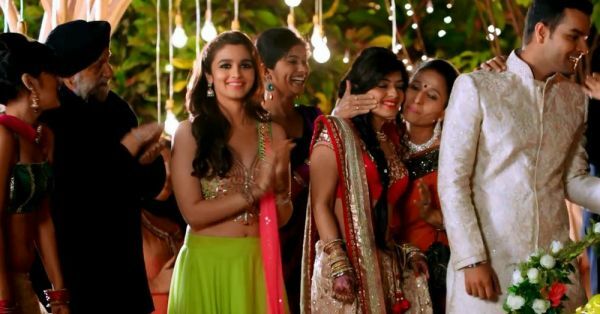 Wooohooo… The shaadi season is here and we don’t know about everyone else but it sure is our favourite time of the year. And you don’t have to be the bride or her sister to enjoy all the madness. 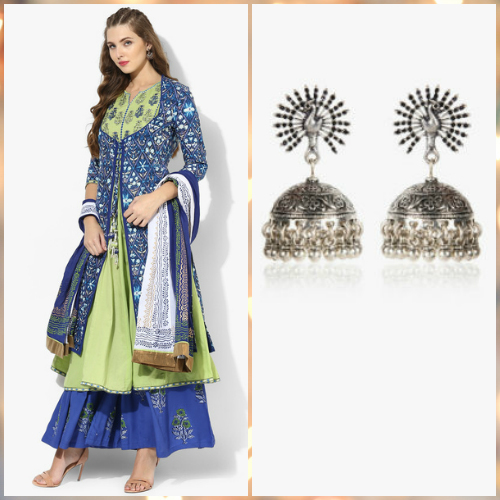 Whether it’s your cousin, bestie, colleague or the neighbour’s shaadi, you know you have to look your best and just enjoy being a shaadi guest! 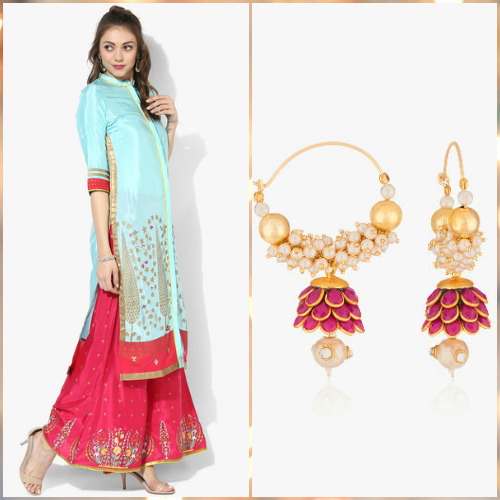 Here are 10 stunning wedding outfits for the next shaadi you attend…and tips on how you can style them right! 3. Orange is the new black! 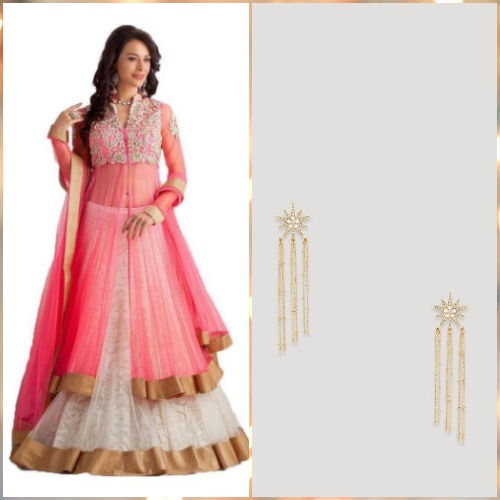 One can never go wrong with a beautiful asymmetrical anarkali in a striking colour. 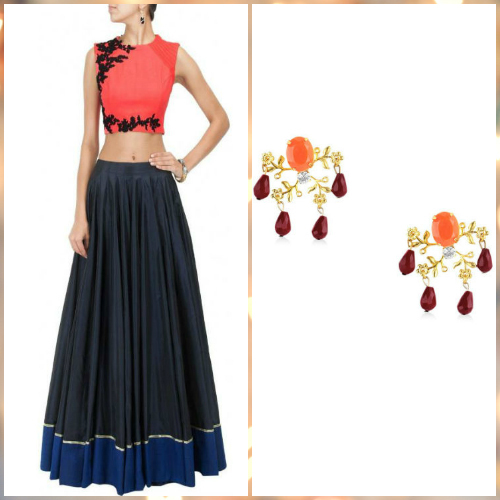 An elegant set by Biba, we love the vibrant orange and the ghera of this one. And the best part is, the style and colour of the outfit work both for the night as well as day functions. Put your best foot forward by carrying a sequined gold clutch. 7. Saree for the win! 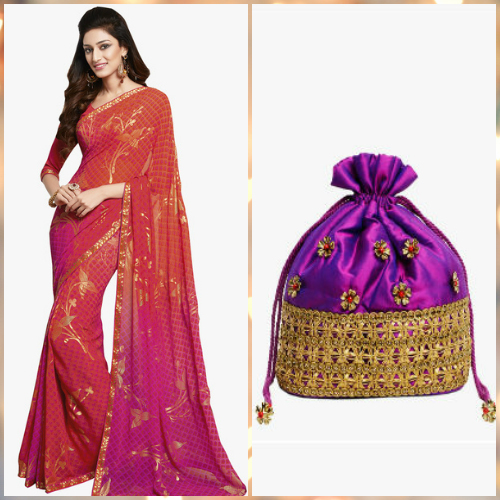 It’s true when they say that nothing looks more fabulous on a woman than a saree. It’s the one outfit that truly flatters your curves no matter what your body type! We love the vibrant ombre effect on this saree and the georgette fabric ensures that it drapes beautifully around you. When attending a wedding, style it with a chic purple potli and we bet the guests won’t be able to take their eyes off you! 9. Prints for the win! 10. Rock it in a sharara! Shararas are so in trend! 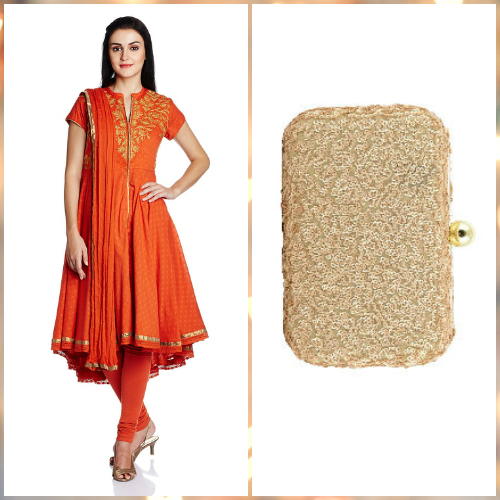 We’ve seen so many celebs rocking the style and it’s a perfect fit for all the shaadi functions. 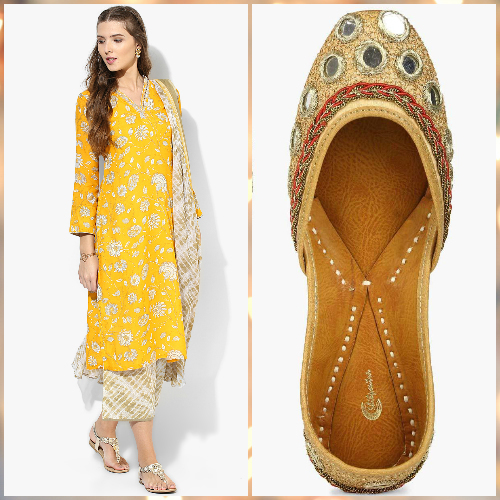 Get yourself a plain sharara and style it with a stunning matha patti for all the extra effect! 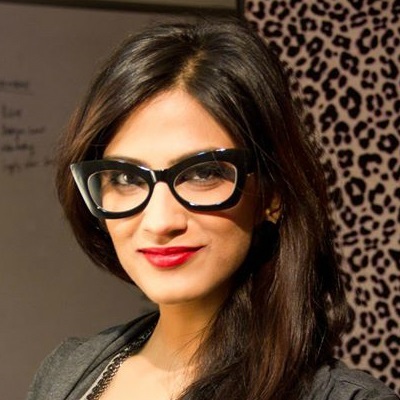 We swear, this is one style that’s sure to make you look drop dead gorgeous! 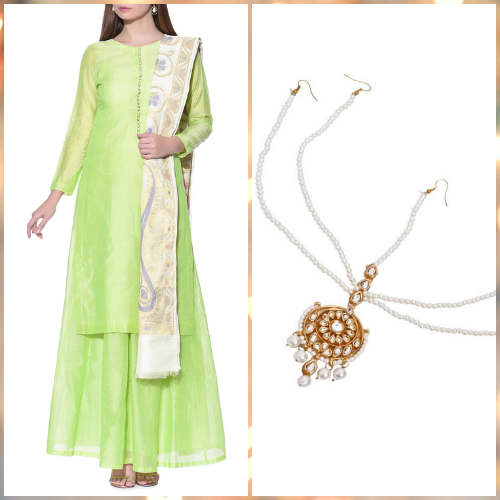 POPxo Recommends: Green Cotton Sharara (Rs 4,999), Stunning Matha Patti (Rs 699) So girls, pick your favourite and get set ready to rock the wedding functions!